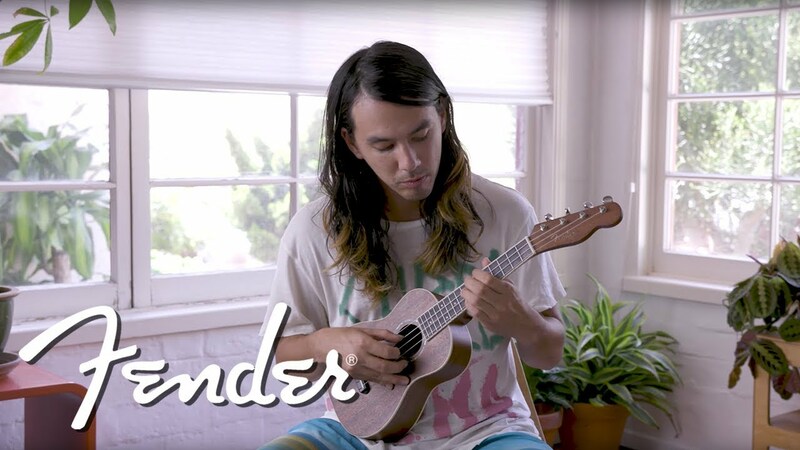 Inspired by the entertaining sights and unique, carefree spirit of Venice, California, we created a soprano ukulele that captures its vibe—the Venice Ukulele. 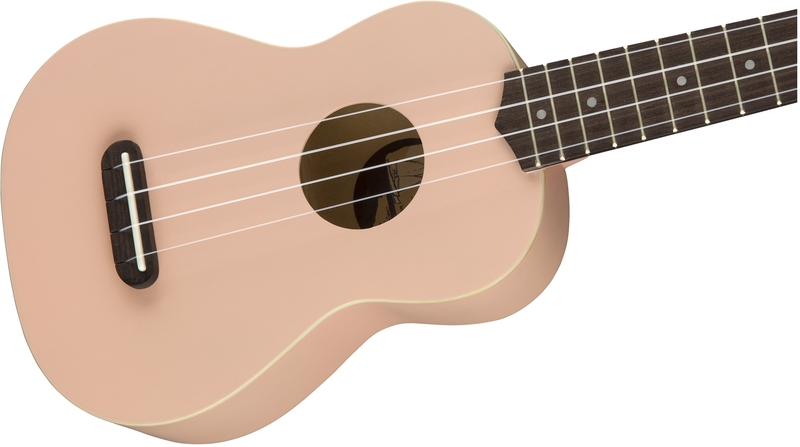 Thanks to its compact, comfortable body size, the Venice travels easily from the beach to the studio or jam room while retaining the classic, light sound that made the ukulele a "must-have" for today's players. 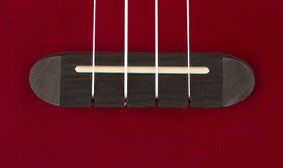 The slim "C"-shaped neck profile is comfortable to hold and easy to play, while the pull-through bridge makes changing strings a breeze. 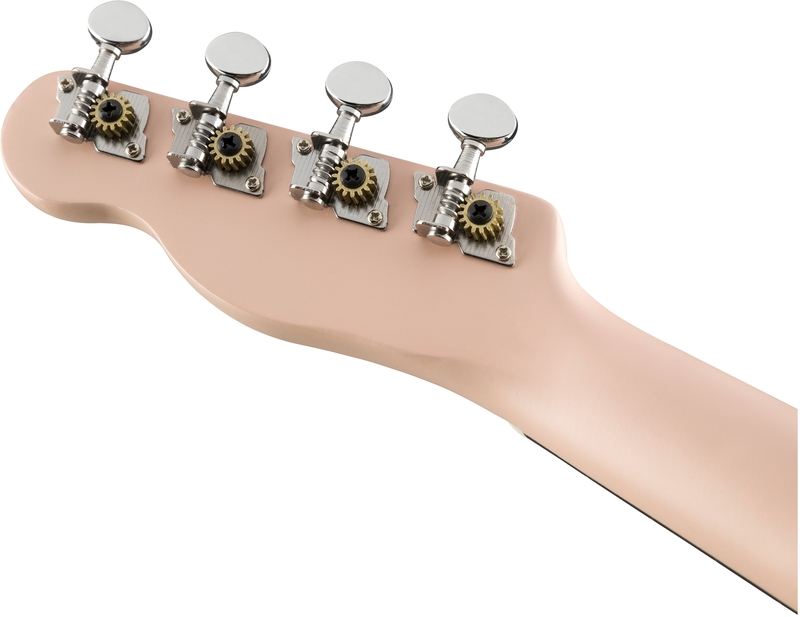 A stylish bound top and 4-in-line Tele® headstock adds a unique dash of Fender style that can't be duplicated. 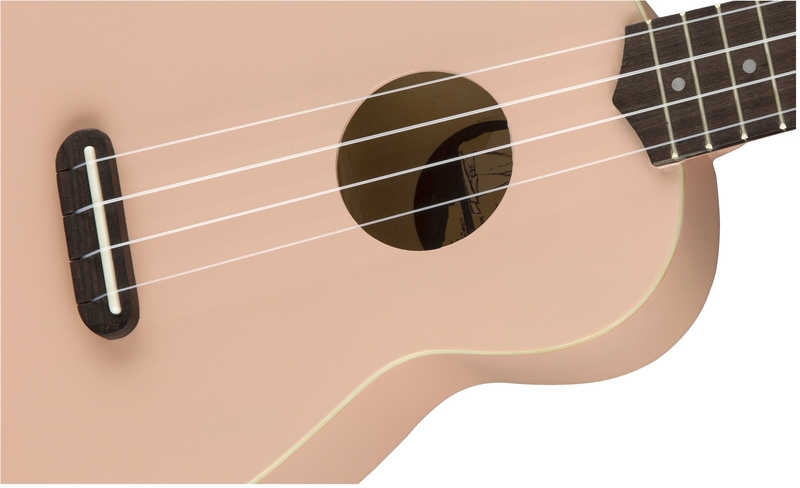 California Coast ukuleles feature a convenient pull-through bridge, making string changes a breeze compared to traditional ukulele bridges which require special knotting. 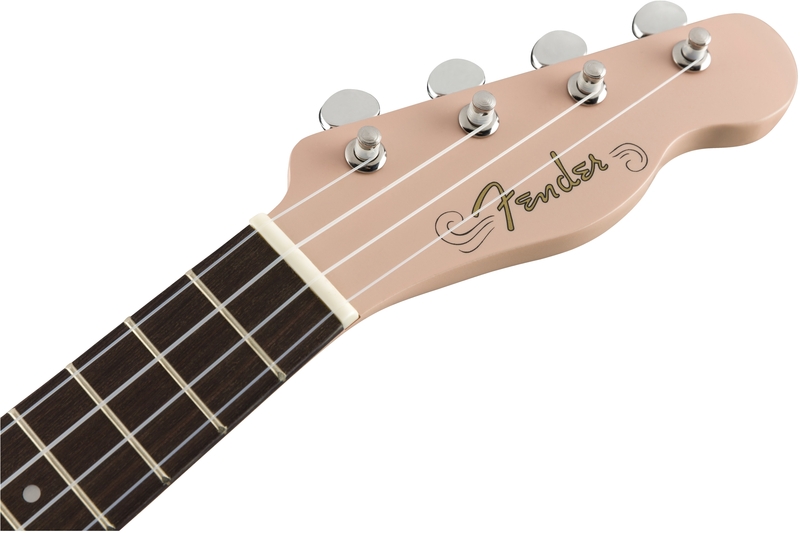 This ukulele's headstock replicates the Telecaster's iconic headstock shape for a dash of authentic Fender vibe. 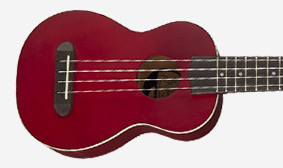 Perfect for beginners or players with smaller hands, while still providing classic uke sound, soprano ukuleles are the smallest available body size. 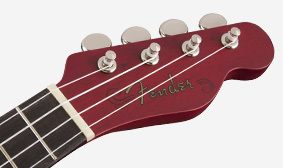 This product comes in a master pack of 4.